Since 1946, Doc Dancer, Inc. is your best choice for repair, installation, and service in homes and buildings just like yours in the Fort Wayne and surrounding communities. We take special pride in the craftsmen we train and employ–a fact you’ll see in their reviews below. Its also noticeable immediately in the attitude and integrity our technicians bring to your job site. Our entire company works hard to make your experience with us hassle-free and enjoyable. You can also be assured that Doc Dancer, inc. stands behind the work we do as well as comply with all local codes. 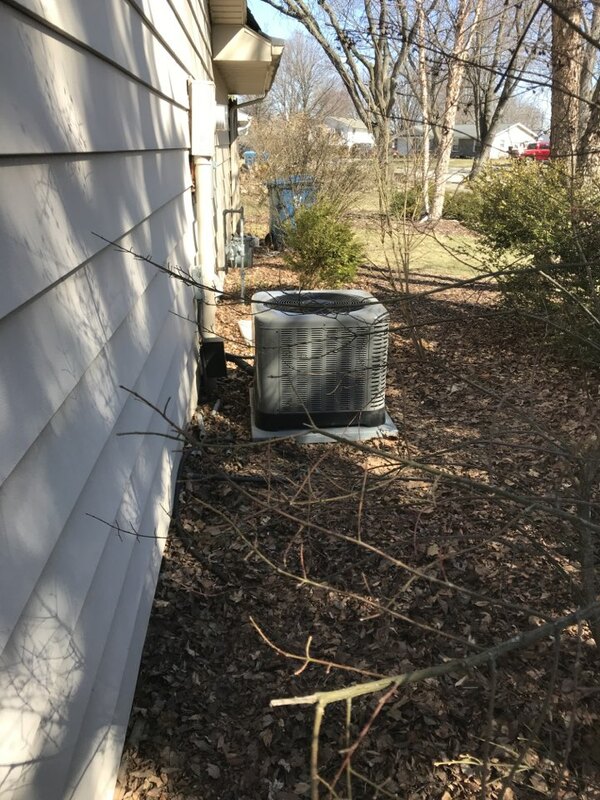 This is why, as you can see by the map and reviews below, we are rated so highly for Furnace and Air Conditioning Repair inNew Haven, IN . Call us today at (260) 744-3251! Was expecting the original service tech to be the one that would return with the replacement part. He was also the tech that put the unit in 16 yrs ago. He was going to finish cleaning the furnace. Miguel only replaced the part. Also, was not real personable. 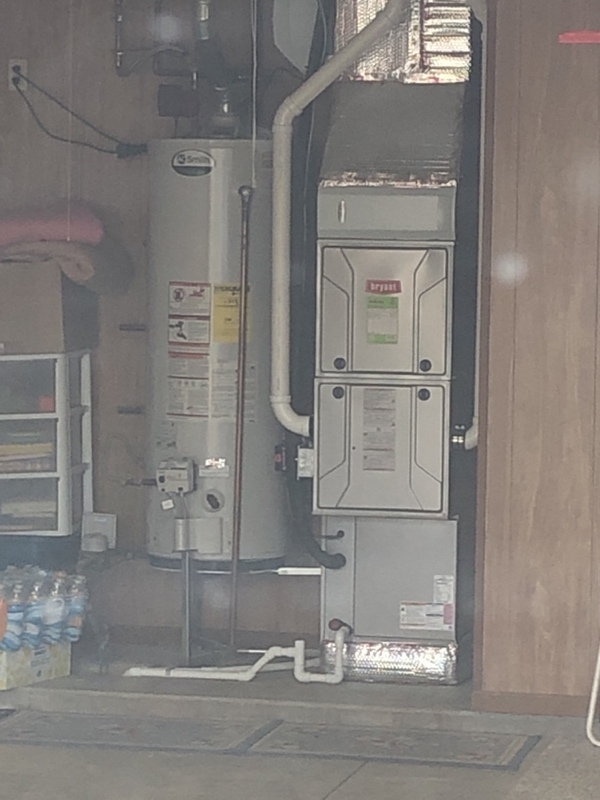 Made the comment about my furnace being16 yrs old and warranty was only 10 yrs. And why would I want to keep putting money into repairs. Was not impressed with his comment. 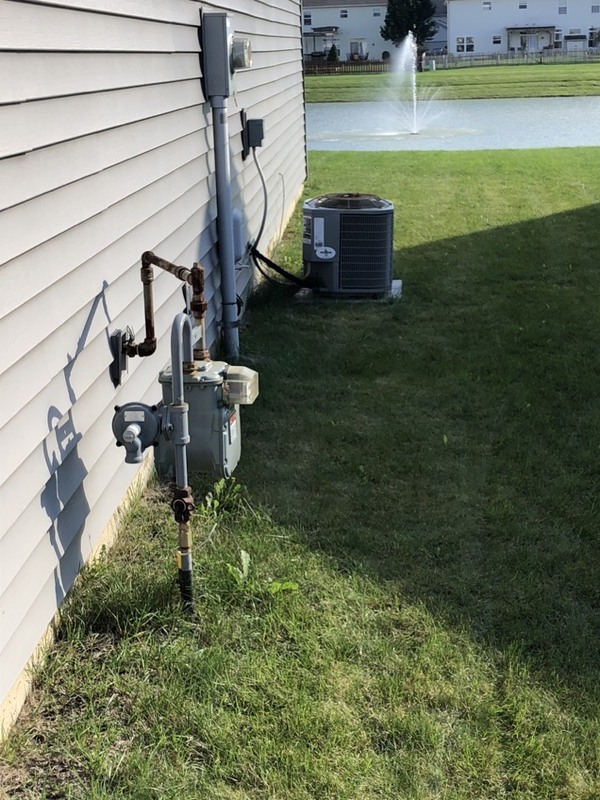 We have had maybe 2 or 3 service calls since the unit was installed. If and when the unit completely fails, I'll consider replacement at that time. This gentleman has come before and he does a good job, explains what he needs to do and helps me if a decision needs to be made. I appreciate his help very much since I am not knowledgeable in matters of heating, etc. Miguel as always provides great service. Miguel is truly a great customer service representative for your company. He is friendly and very knowledgeable about what he does. Miguel explains things when there is a problem and answers any questions I may have. Thank you Miguel!! Miguel was friendly, professional, and knowledgeable. 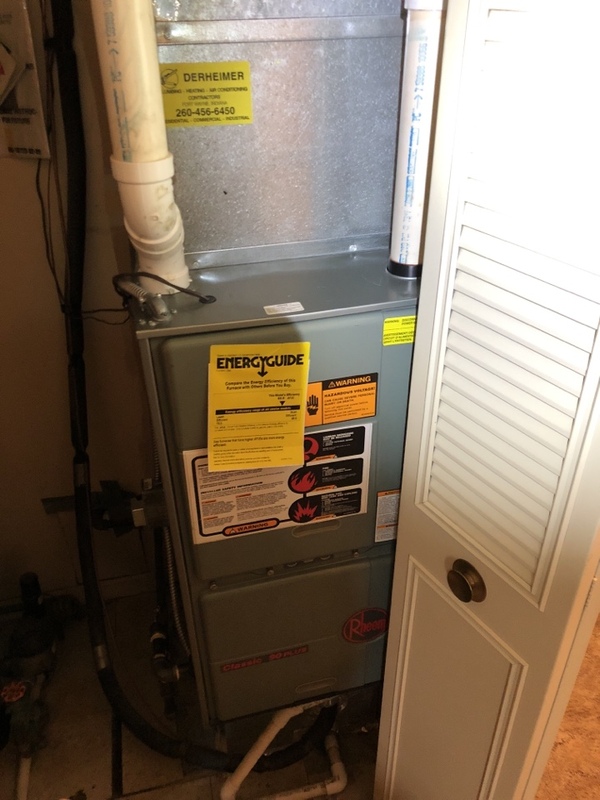 Install new Bryant high efficiency gas furnace and 5 stage air conditioner. Install whole house 11 kw generator.